Each hoist is made with high grade materials including alloy steel gears and hooks. The unique, specialized outer design allows extra strength, durability and ensures protection of the gears from impact and dust. 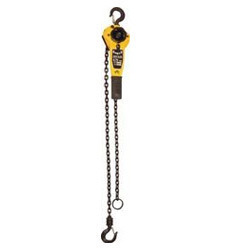 All load and hand chains are calibrated and supplied in an electro galvanised finish. The load chain is hardened grade 80 alloy steel. All top and bottom hooks are fitted with cast steel, heavy duty catches. Blocks are manufactured to B53243. Chain manufactured to ISO 1834. 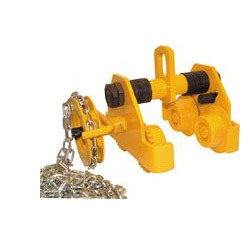 The chain block is not only strong and durable but is safe and light, suitable for all capacity rated applications. 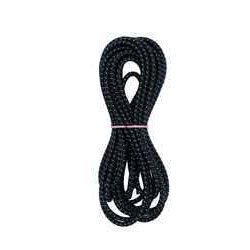 We supply these Hankshockcord (6mm Dia X 8m) which are made from high grade quality materials and are available in different sizes depending on the size of the material and shapes, which can be customized as per the requirement of our clients. They are highly appreciated for the unique features such as dimensional accuracy, long service life and high performance. These cords withstand a temperature and UV resistant .We supply these at industry leading prices. Compact and robust steel housing. Zinc plated for corrosion resistance. Drop forged steel, fracture resistant load hooks which are equipped with safety latches and also rotate 360°. High strength alloy steel link chain according to DIN 5684. Fully enclosed, self activating load brake with asbestos free friction discs. Hardened two stage reduction gear with hardened pinions, which are supported by roller bearings for increased efficiency. Both models can be equipped with an optional slip clutch. The low overall height allows for use in restricted areas. Height of lift: 3m. Capacity: 1000kg. Pegasus Electro high lift pallet truck has all the advantages of the Pegasus manual truck but lifts at the touch of a button. Makes lifting operations effortless and so a big favorite in factories. Can be manually pumped as well for precise lifting. Supplied complete with 12V battery and charger. 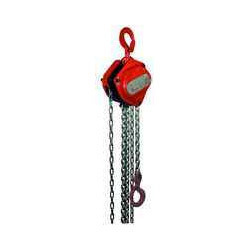 LA75 Lever Hoist 0.75t Lifting Capacity C/W Cert. 3/4 to 6 ton range capacities. Closed bearing design reduces user effort and offers easy maintenance. Unique spring clutch system to hold at any desired height. 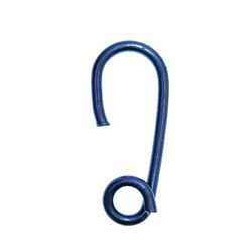 New design drop forged hooks with safer tip and slowly bending performance. 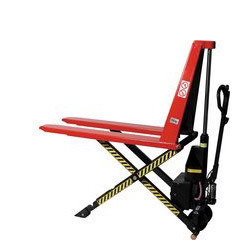 LA200 Lever Hoist 2.0T Lifting Capacity C/W CERT. 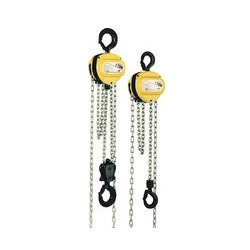 LA300 Lever Hoist 3.0T Lifting Capacity C/W CERT. 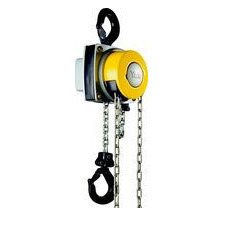 LA150 Lever Hoist 1.5T Lifting Capacity C/W CERT. Steel running hooks with weather resistant PVC coating. Ideal for use with elastic shock cord, rope and bungees very versatile suitable for countless applications, easily fitted. Supplied in packs of 10. 360 Hand Chain Hoist 0.5ton allows the operator to control hoist operations from any angle, any side or even from above the load, the innovative Yale lift 360 opens up a new range of applications and can now be used even where limited space had previously made it difficult or even impossible to use a hoist. Each hoist is made with high grade materials including alloy steel gears and hooks. The unique, specialized outer design allows extra strength, durability and ensures protection of the gears from impact and dust. 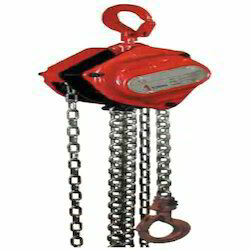 All load and hand chains are calibrated and supplied in an electro galvanized finish. The load chain is hardened grade 80 alloy steel. All top and bottom hooks are fitted with cast steel, heavy duty catches. 10 & 20 ton models available on request & 2. 0t capacity c/w certificate. 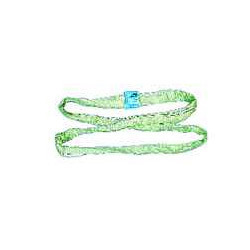 Endless Round Sling are webbing Slings (0.5mx45mm SWL 1000kg) have high strength to weight ratio. Shock absorbing construction and wide load bearing area produce secure grip and eliminate damage to the load. Sizes are colour coded to indicate ‘SWL’ (safe working load), rating and marked with traceability code. All slings come complete with test certificate. 1 to 5 ton range capacities. 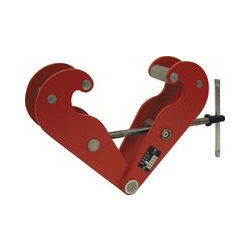 Clamp jaw designed to reduce flange stress by distributing load away from I-beam flange edge. Easily mounted with threaded handle. Fits a wide range of flange widths and beams. 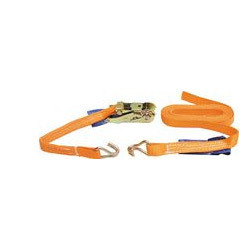 Industrial Load Strap Double Hook supplied as 2 pieces. The 1st strap is hooked on one end & plain on the other. The 2nd is a shorter strap with a hook on one end & ratchet on the other. Tension is applied by looping the strap around the cargo and threading back through the ratchet. Designed to safely secure cargo for transport. 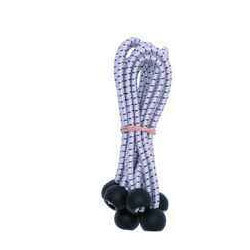 These elastic shock cord with ball tie sets are manufactured from hard wearing and rot proof 5mm elastic shock cord with a multi-stranded elastic core, the outer polythene cover is UV resistant and weatherproof for increased durability. Looking for Lifting Equipments ?